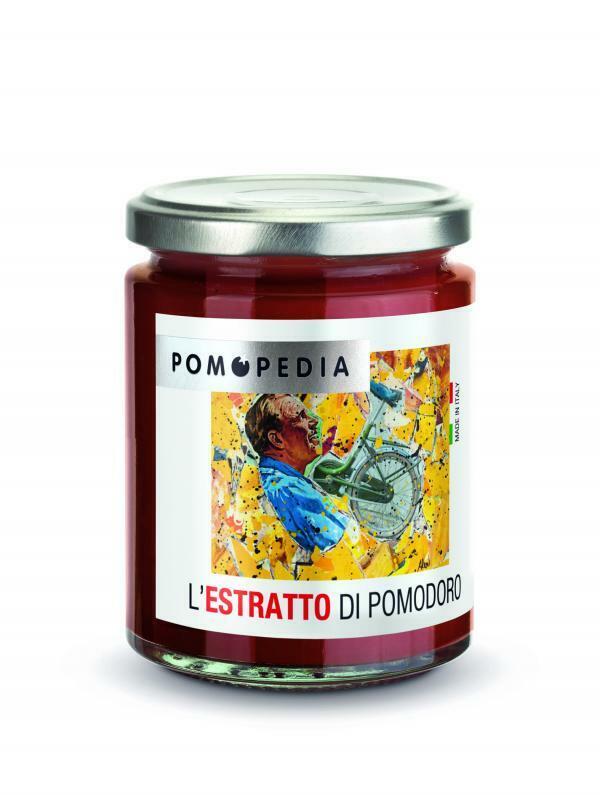 The POMOPEDIA extract is born from the ancient Italian tradition of the “tomato preserve”, also called “astrattu”, in Sicily and used in the past to give color, flavor and texture to dishes. Spread on a slice of bread, it was a simple and nutritious snack for children of the past. 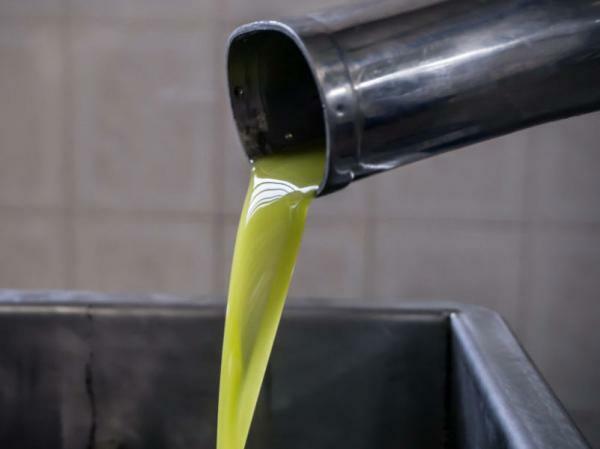 Originally, the extract was obtained by letting the homemade tomato puree, spread over large linen sheets, dry in the sun, so that it lost water and became pasty in a natural way, preserving all the good taste of the fresh tomato. The extract was then stored in glass jars, to be used in the kitchen throughout the year. 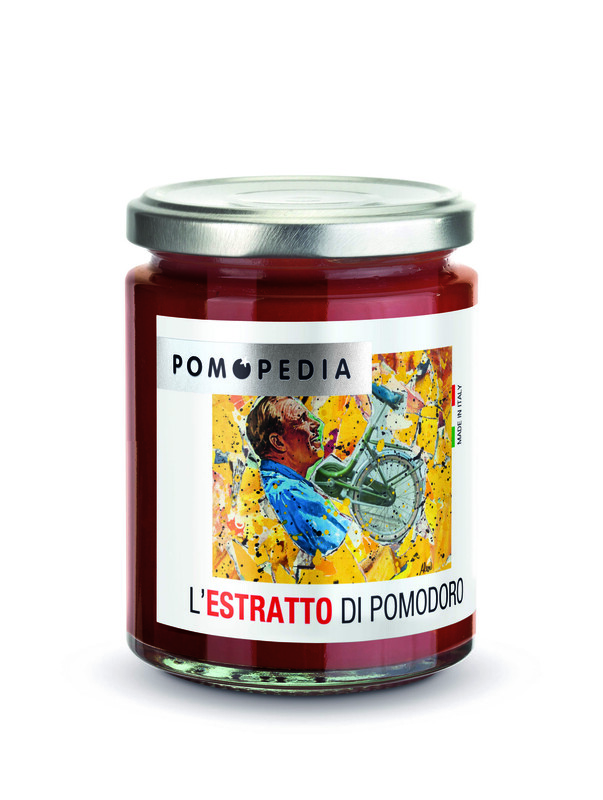 The POMOPEDIA extract is obtained as in the past, heating the fresh tomato in a natural way, with the addition of a drizzle of extra virgin olive oil, to obtain a thick and fragrant paste, which preserves the flavor, taste and nutritional principles intact of the good tomato, matured in the sun. 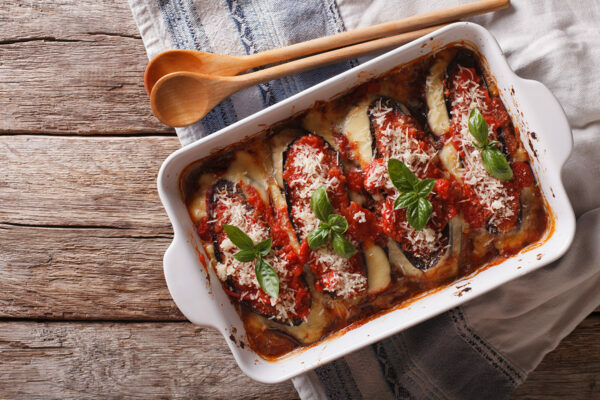 The POMOPEDIA extract is ideal for enhancing the tomato note in any recipe. It is suitable both for long cooking, such as ragout, stews and stews, as well as for quick sauces and accompanying sauces. Unforgettable as a spreadable cream, for tasty and refined snacks and canapés.